Picture this: It seems like an ordinary day. The kids are fighting but no one is crying as yet, the birds are singing outside and one of your kids stops and comes over for a cuddle. Mommy, what is that? On your paper is the number 8. Are you drawing a snowman? You forgot his nose. This is one example of why number recognition is important for kids. 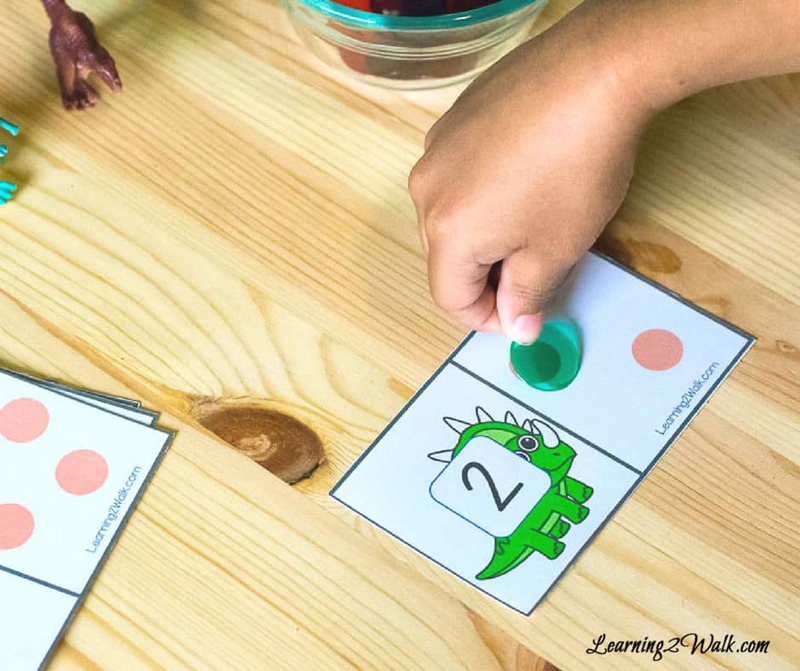 These hands on Dinosaur Number Recognition Puzzles are perfect to help with differentiating a 6 from a 9 or a 1 from a 7, so don’t worry. Kids thrive when they are given an activity or even a worksheet that is hands on. Something they can interact with and play around with. 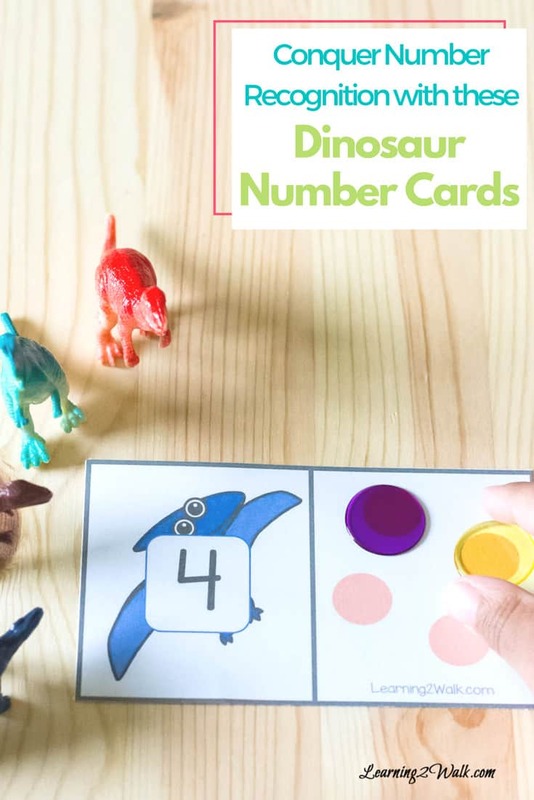 These dinosaur number recognition cards are perfect in that they are both hands on and helps them to identify their numbers. It also helps with counting and one-ton- one correspondence. 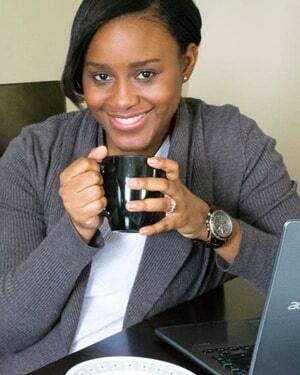 It may seem simple to us as adults but there are a lot of skills involved in this activity. Skills needed by a preschooler and kindergartener to help them build a strong foundation in math. 1) Print the dinosaur cards on card stock. These cards can be found at the end of the post, simply click DOWNLOAD. 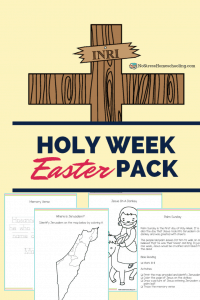 You could use regular printing paper as well but if you intend to use these cards more than once or with more than one child, cardstock is the way to go. 2) Have your child practice counting from 1 to 12 and quickly draw each number on a dry-erase board or even a piece of paper to prep them. 3) Next, place a dinosaur card on the table. Say the number to your child. Place a counter on the eggs (the dots) and do slowly. Over exaggerate every step as it helps with one to one correspondence. 4) Take another card and ask your child to do it with you. When your child seems comfortable, have the do a card or two. See if they can do all 10 numbers on their own. If your child is up for a challenge, split the cards in half and use them as number recognition puzzles. This will allow your child to see the number and count the eggs and then match them to the correct dinosaur. 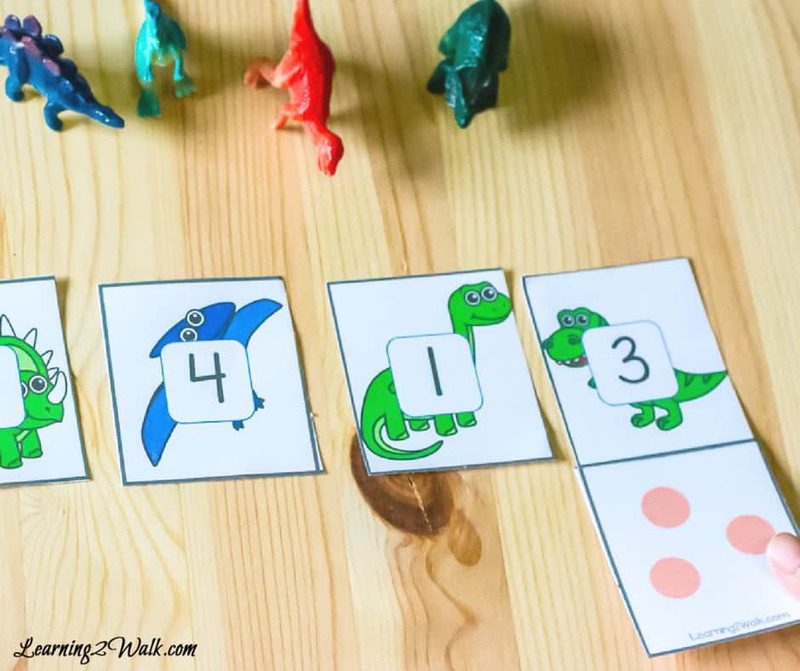 Teaching number recognition to your kids doesn’t have to be hard and it doesn’t have to be elaborate, these dinosaur cards do all the work for you and the activity takes less than 10 minutes – unless your child decides to repeat and create new games with the cards.